We are the leading manufacturer and supplier of an excellent range of Indian Herbs that are manufactured using excellent quality of herbal raw material such as herbal Shikakai powder & natural Amla powder that having excellent medicinal value. 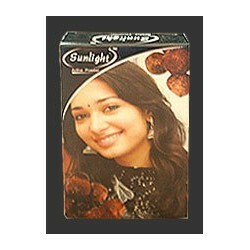 Indigo Henna Powder that we offer is perfect to provide strength to Hairs as well as covers grays. These can be used by men or women as to provide unique and attractive color. We manufacture this using excellent quality organic raw material that doesn’t include any chemical substances like peroxide, ammonia, salts etc. 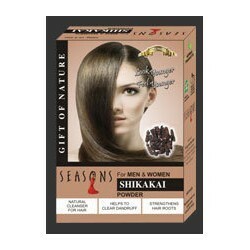 Unique range of Herbal Shikakai powder that we offer is available in pack of 100 gram size and is widely renowned as dirt Buster for various scalps. We do well hygienic & standard packaging of these Hair care products as per the clients need and trade throughout the world with complete satisfaction. Herbal Reetha Powder or soap berri powder that we manufacture and supply throughout the world are Indian herbs used to provide softness and natural color to hair. We manufacture Indian herbs like Herbal Reetha Powder(also known as Sapindus Mukorossi ) by following certain National and International standards. We provide complete satisfaction to our esteemed clients by providing qualitative range of Reetha powder which has excellent results without any side effects. We provide wide range of Neem (also known as Azadirachta Indica) powder that is widely renowned as skin and hair treatment product. 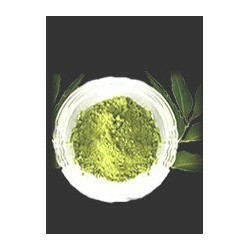 We manufacture this using natural and pure Neem which is also known as Azadirachta in botany. We supply these Powders in special packaging of different sizes at reasonable prices. 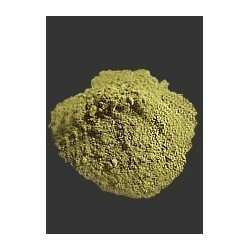 We offer world class rage of range of Multani Powder that is widely demanded in various parts of the world. We manufacture this Multani Powder with natural and pure herbs as a raw material that is procured from reliable and trusted vendors. These are widely renowned for excellent results and no side effects.